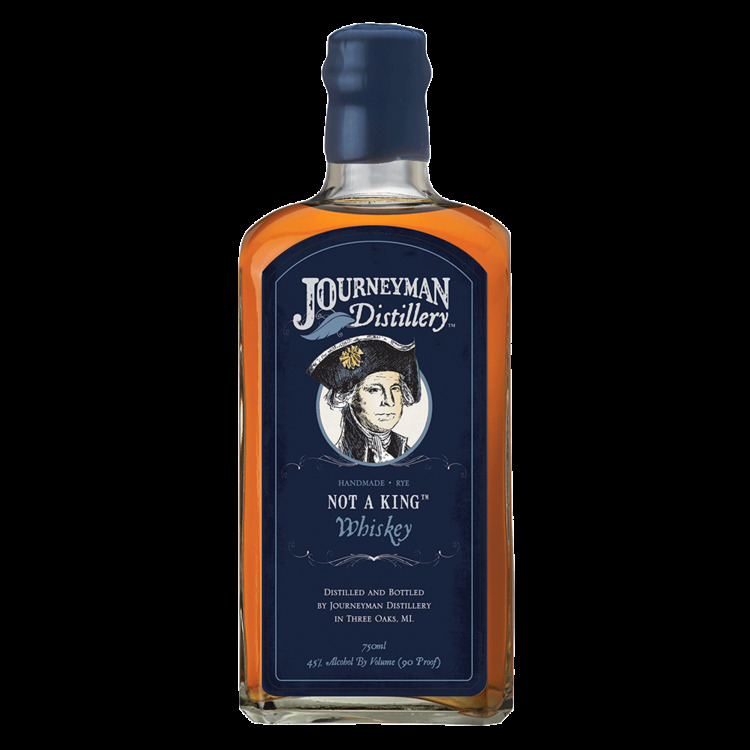 Not a King Rye is a tribute to George Washington, who was not only our first president, but also one of America’s first distillers. After his victory over the British, he was celebrated by the masses as the first King of America. Washington famously stated that he was “Not a King”. 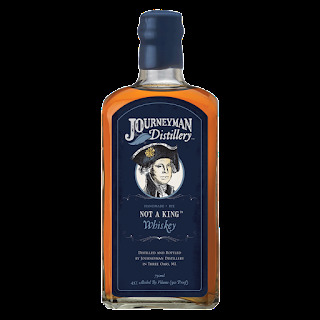 This is a limited release whiskey made available on Presidents Day each year.